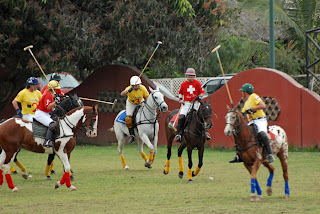 The "Kings Sport" has in Riviera Nayarit the sweetest home and everybody can live this Elite Experience. 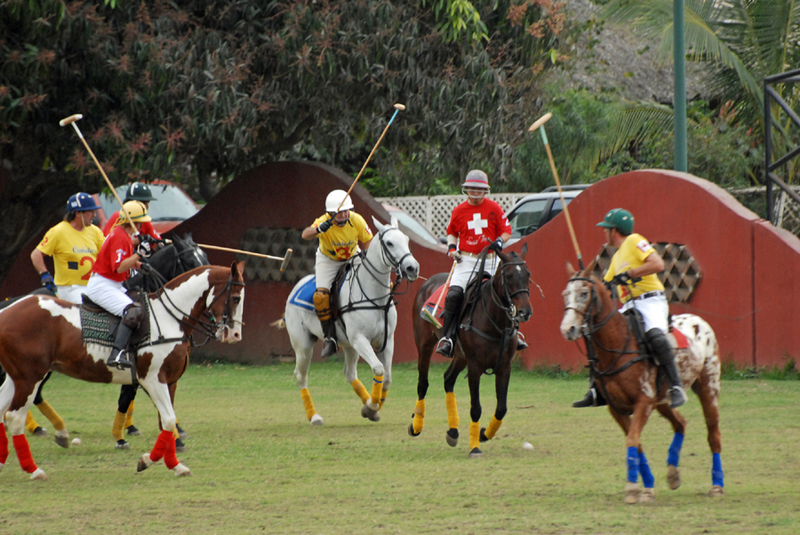 This Saturday November 19th and Sunday 20th the Riviera Nayarit Interclubs Polo Cup will be held at La Patrona Polo Club, in San Pancho. Free admission for everybody in the games. So, what are you waiting?